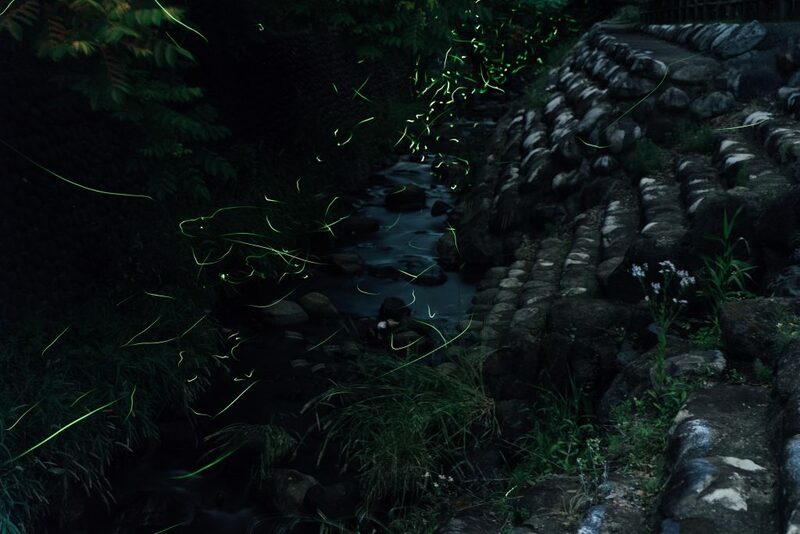 The Isshiki area is a prominent breeding ground for fireflies in Eastern Japan. 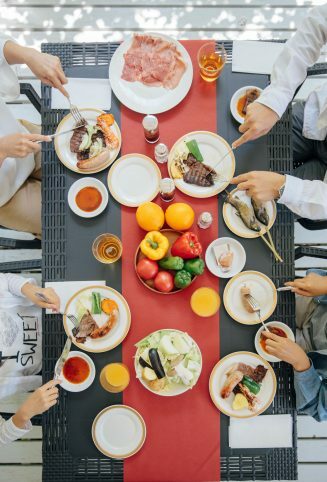 Centered around the Isshiki River, on Satoyama people live alongside various wildlife, and the locals protect the beautiful environment. 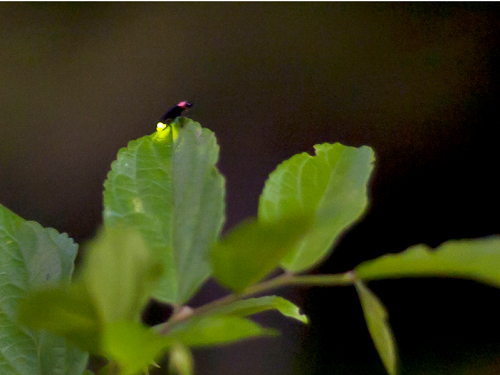 Come and enjoy the treasured nature and light of the fireflies. At the beginning of summer there are several spots around the southern foot of Yatsugatake where you can enjoy the light of many fireflies. Please enjoy a relaxing and elegant night rising up through the darkness with someone dear to you. 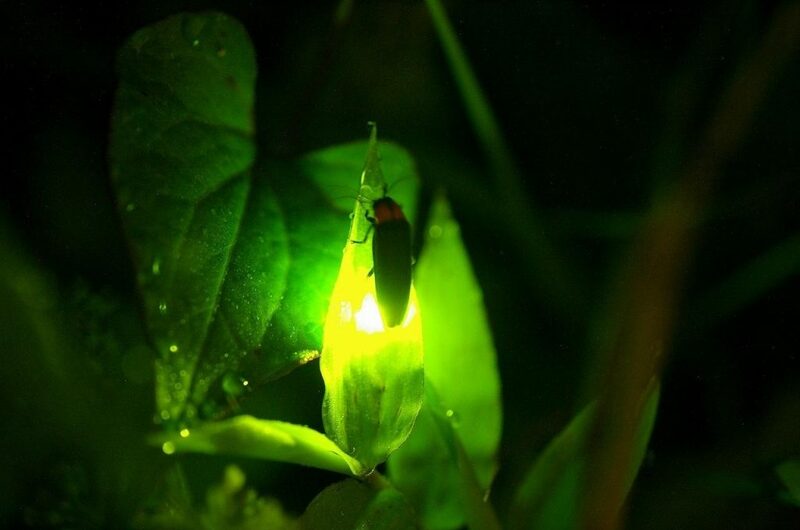 The fireflies, which continue to be protected by the local residents, create a fantastic world of light during early summer nights. Countless fireflies envelop the area, moving all who observe the sight. Please take a moment to witness the fleeting light of the fireflies. 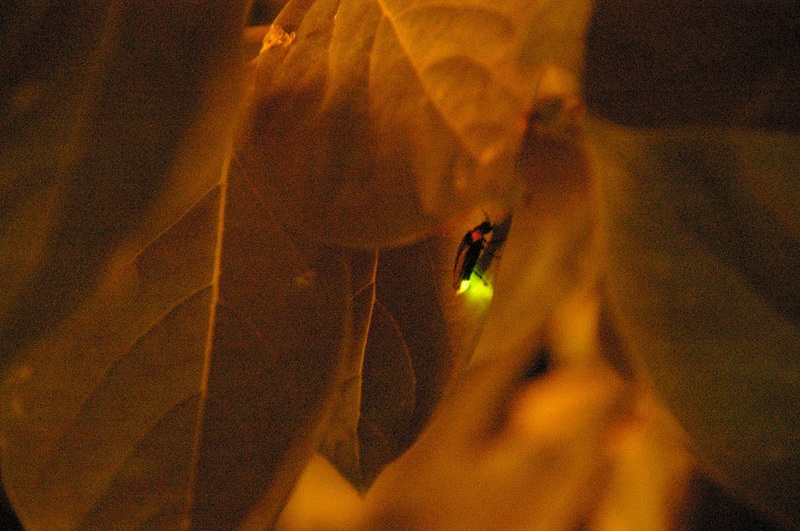 Genji fireflies draw parabolic arcs of yellow light as they dance through the darkness. The Matsukawa lakeshore is not far from the hotel.♪ At night, the fireflies fly across the water’s surface, giving off brilliant light. 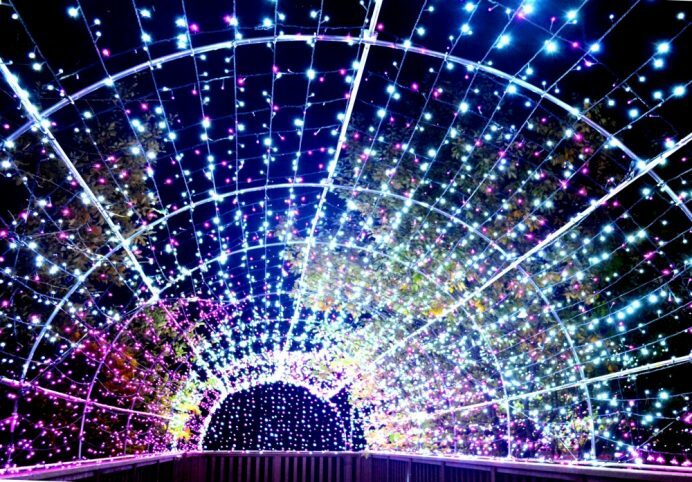 Be sure to witness the fantastic light show of the fireflies, which can only be seen in summer.